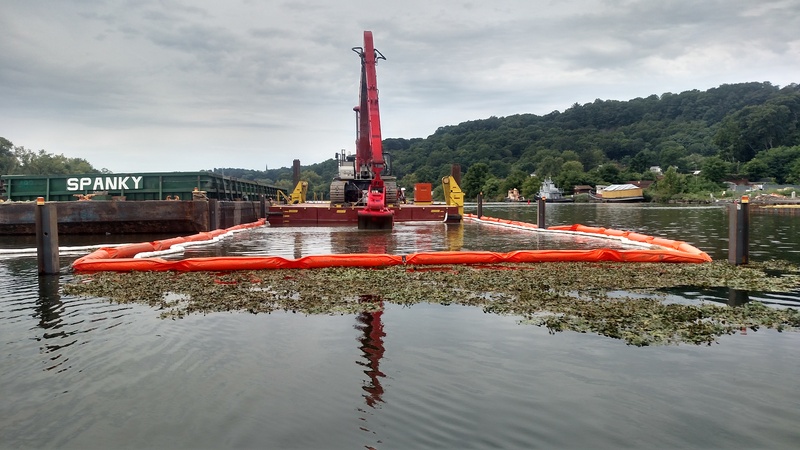 LAND Remediation is a full service environmental remediation company that offers a wide range of environmental construction services to industrial, commercial, and government clients. We are a privately owned company that values our employees as our greatest strength and our vision is to provide a merit-shop learning environment that draws upon the strengths of our team members. Our vision is to provide a culture where all of our team members feel valued for their strengths and are provided a safe work environment. Our culture is what sets us apart from other construction companies. We not only focus on safety, quality and innovation, but we strive to be the best possible place to work for our employees. David Ciroli, EQ Northeast, Inc.